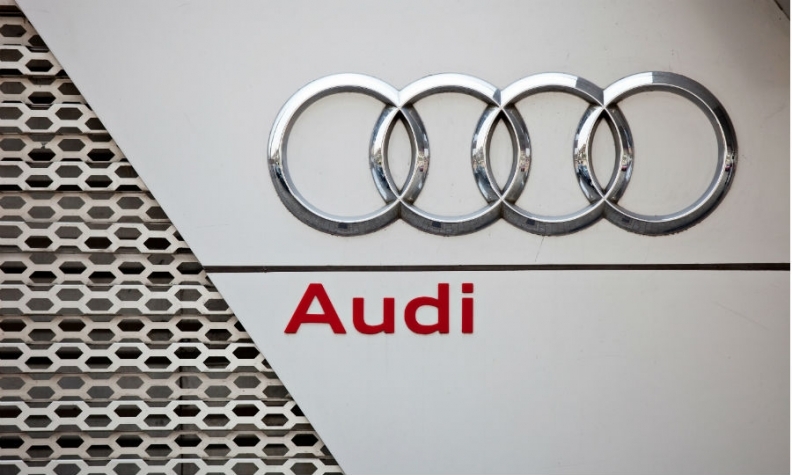 LAS VEGAS -- Audi wants put autonomous cars on the road in less than five years. The automaker said it plans to introduce a Level 4 autonomous vehicle in 2020. Such a vehicle would require no human intervention in limited situations. Audi also plans to introduce a Level 3 capable vehicle, which is highly automated but requires human intervention, this year. The autonomous systems will integrate Nvidia’s artificial intelligence technology, and the Level 4 Audi Q7 concept was demonstrated for journalists and analysts at the show on Thursday. At Thursday’s press event, Audi of America President Scott Keogh said customer demand for autonomous driving systems has increased as the automaker has gradually introduced driver assist technology into its vehicles. He said Level 3 technology will be vital to achieving consumer acceptance of fully self-driving cars. The company also said it gathers at least 5 million miles of autonomous driving data collected from vehicle sensors before introducing new driver assist technology into production vehicles. “Customers do want vehicles that are safer,” Keogh said, adding that about 60 percent of Audi customers have opted for driver assist technologies in current vehicles, which can cost an additional $3,000 to $5,000. Audi’s Level 3 technology is called “Traffic Jam Pilot” and can be employed in traffic situations under 35 mph (56 kph), taking full control of the vehicle. Alejandro Vukotich, vice president of development of automated driving at Audi said the low speed limit is to ensure the car can be easily transitioned to a safe state from self-driving mode. Gill Pratt, head of the Toyota Research Institute, said at the automaker’s CES press conference on Wednesday that distinguishing between Level 2 and Level 3 as well as Level 4 and Level 5 will be a primary challenge in communicating autonomous vehicles to the public. “There continues to be a lot of confusion, and I think it’s important there be a common vocabulary to understand it,” Pratt said.